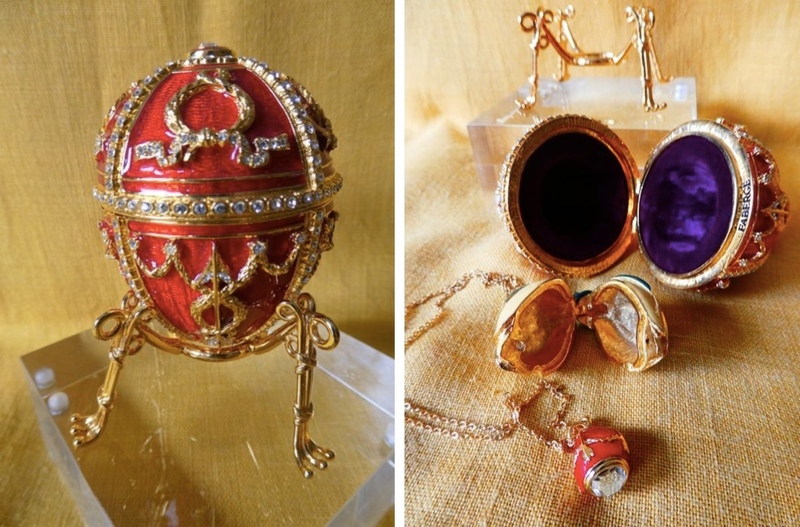 However, the Fabergé Easter eggs served as a marker of the grandeur and wealth of the Romanov monarchy. 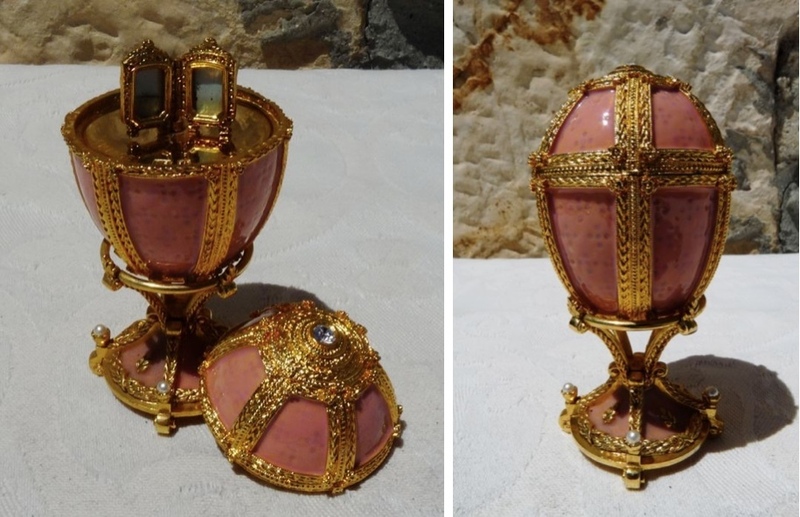 In 1885, Tsar Alexander III commissioned his court jeweler Peter Carl Fabergé to create the first egg, following the Russian tradition of presenting eggs and gifts at Easter, the most important feast in the Orthodox Church calendar. The Easter egg represented, as it still does today in religious celebrations, prosperity. 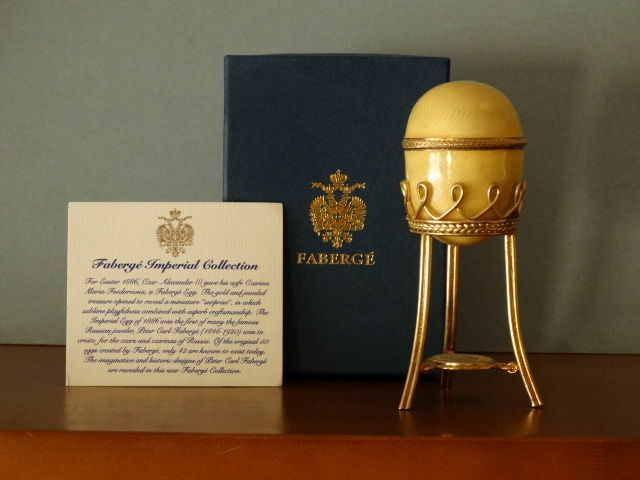 The first Fabergé egg was gifted to Maria Feodorovna, born Princess Dagmar of Denmark, from her husband Alexander III. Both enjoyed this act of gift-giving so much so that at all subsequent Easter festivals a new Fabergé was presented. 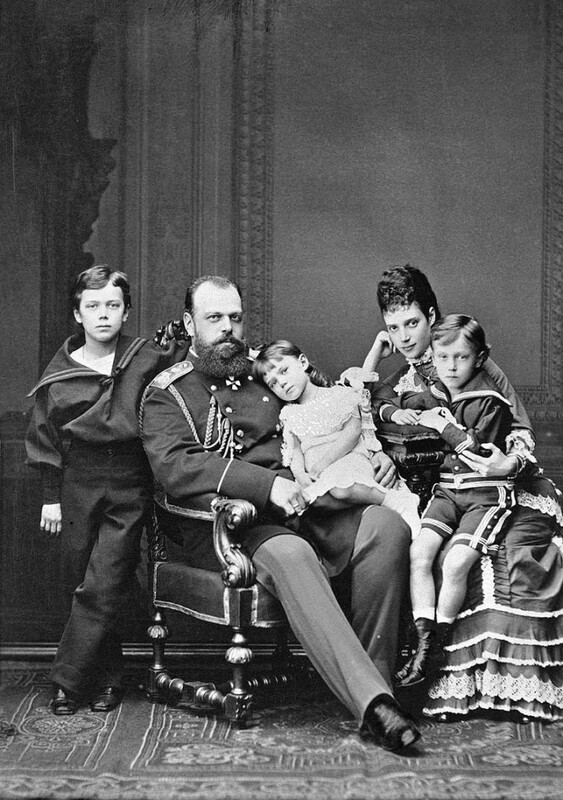 In 1894, following the death of Alexander III, his son, Nicholas II, succeeded him. 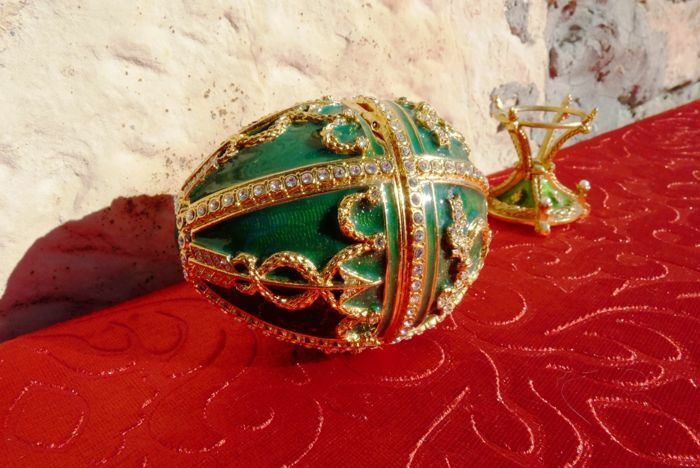 Nicholas continued the tradition of presenting a precious Fabergé egg each Easter. Each year, Nicholas would commission two eggs, one for his mother, and the other for his wife Alexandra Feodorovna. The first egg Nicholas commissioned was the Rosenknospen egg, the whereabouts of which, todays, remains unsolved. 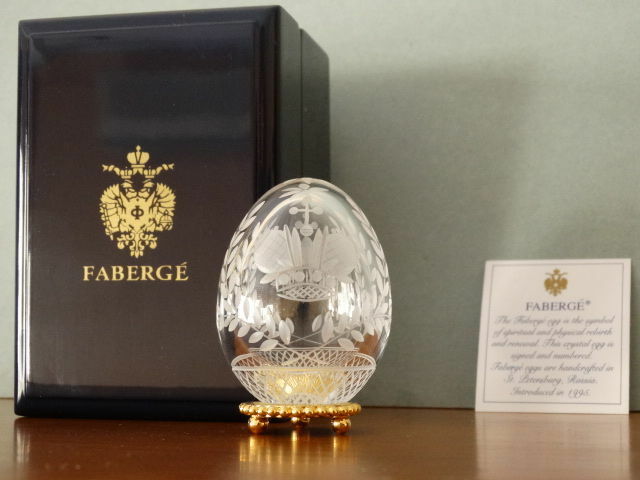 The most expensive egg the Tsar gifted was the Winter Egg, made of crystal glass, which he presented to his mother in 1913. In 2002, the egg became the most expensive Fabergé piece ever sold at auction when it sold for $9.6 million at Christie's, New York. 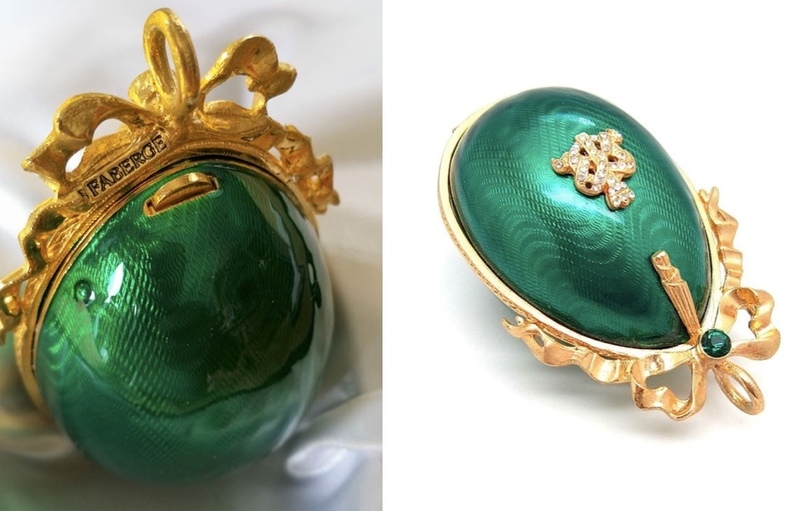 The fifty eggs that Fabergé produced for the Romanovs were lost during the Russian Revolution and the years that followed. Today, forty-five of the eggs have been recovered and are in museums and private collections in Europe and the United States. 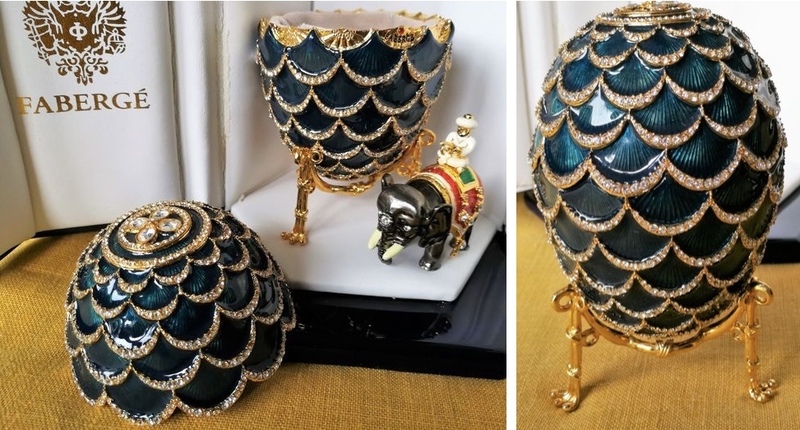 The legendary Fabergé eggs are still popular with collectors, with replicas and inspired pieces highly sought after. 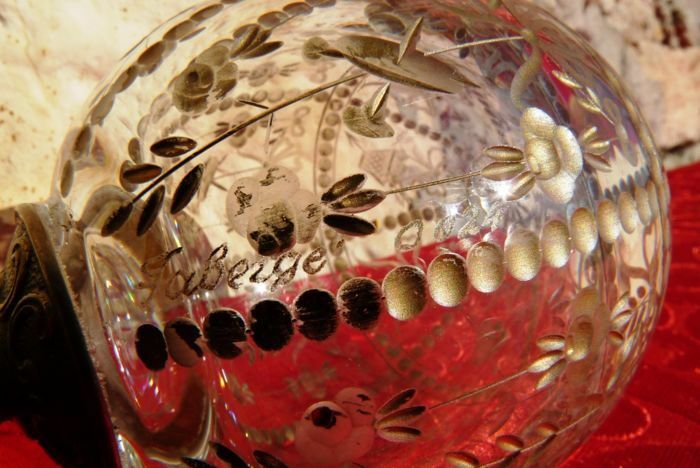 All pieces featured in this article were sold at Catawiki in July. Check out more here.